After 15 seasons with UW, Lorenzo Romar has been fired. The Huskies made six NCAA tournament appearances under Romar, but failed to make the tournament in each of the past six seasons. Washington changed the direction of its men’s basketball program, firing coach Lorenzo Romar on Wednesday after 15 seasons with the Huskies and ending the most successful tenure in school history that had fallen into mediocrity in recent years. Athletic director Jen Cohen met with Romar Wednesday afternoon and told him he would not return next season. 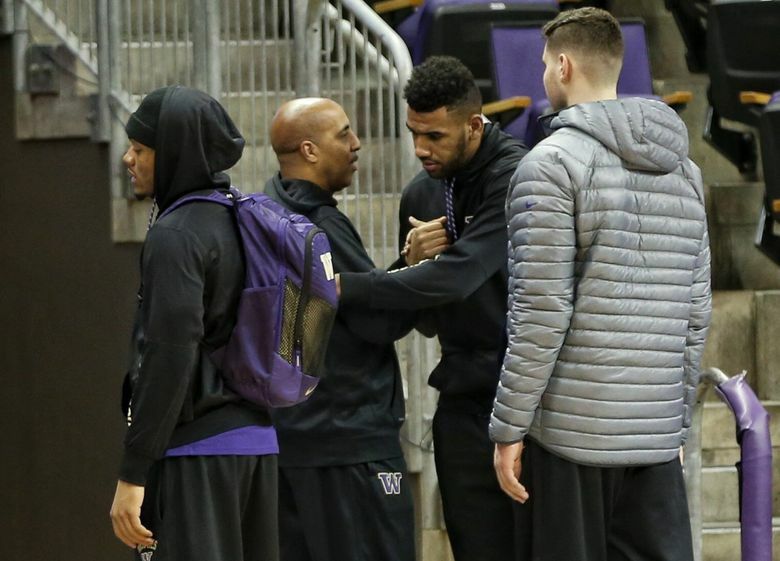 Cohen said the Huskies will immediately launch a national search for Romar’s replacement. Despite a Yahoo! report last week that Romar would be retained, concern about his job status rose when UW postponed Monday’s team meeting. 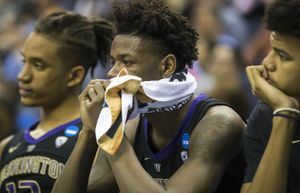 Players were given less than an hour’s notice Wednesday to attend an emergency team meeting at Alaska Airlines Arena, where they were informed of the decision. After the meeting, players huddled with Romar and formed a line as they waited to say their thanks. 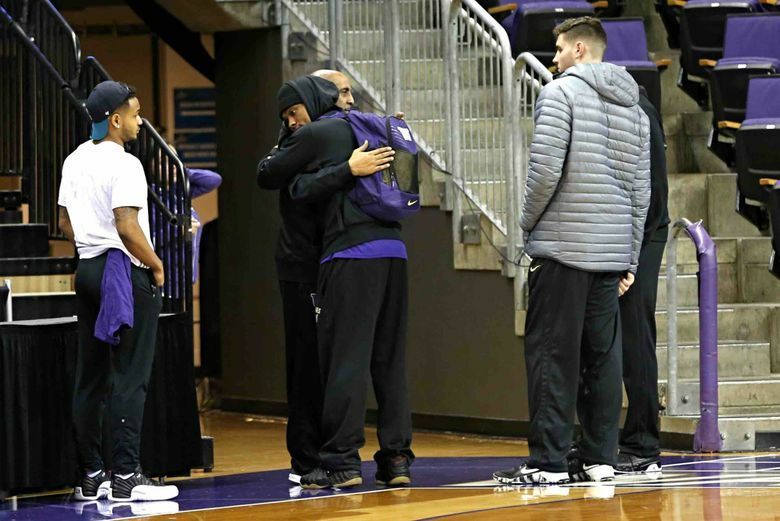 A few players described it as emotional, with Romar pledging to remain committed to them as they exchanged hugs. Players spoke fondly of Romar as a father figure and a deeply religious man of faith who became a Christian in 1983. He ingratiated himself with fans and media as an accessible, easy-going and humorous storyteller off the court. 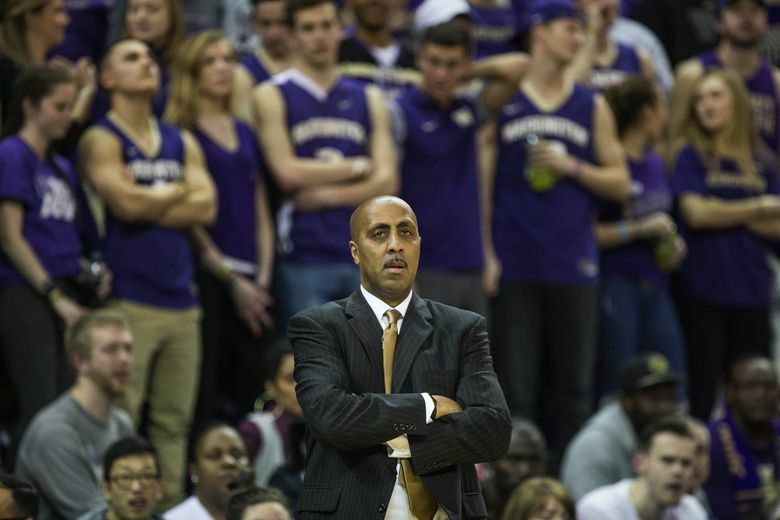 In 15 years with the Huskies, the 58-year-old Romar compiled a 298-196 (.603) record. He ranks second on the school’s all-time coaching wins list. His tenure included six NCAA tournament appearances and two Sweet 16 trips. Washington was 8-6 in the Big Dance under Romar. The Huskies won conference regular-season championships in 2009 and 2012. They also captured conference tournament titles in 2005, 2010 and 2011. 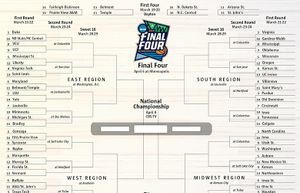 Washington also played in the National Invitation Tournament three times, including reaching the semifinals in 2012. However, the unprecedented highs achieved early in Romar’s 15-year tenure were not enough to protect the former UW standout guard from a six-year NCAA tournament drought. Making matters worse, the Huskies lost a school record 13 straight games to finish 9-22 this season – its fewest wins since 1994. They were 11th in the Pac-12 at 2-16. It was their fewest conference wins and most defeats since the league began playing 18 games in 1978-79. 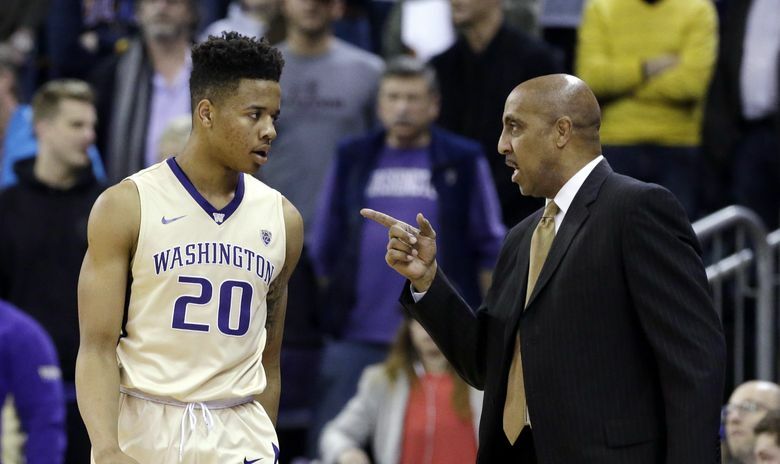 Markelle Fultz lived up to the hype, so why did the Huskies fail to deliver? Before leaving for Las Vegas and the Pac-12 tournament last week, Romar said he did not feel his job was in jeopardy. The Huskies lost 78-73 last Wednesday in the conference tournament opener and shortly after, Cohen decided it was time for a coaching change. Romar said several times this season that he felt good about the direction of the program, particularly the five-man 2017 incoming class that’s ranked second nationally and includes three prospects among the top 60 in ESPN’s rankings. It’s widely believed that firing Romar likely means Nathan Hale senior forward Michael Porter Jr., the nation’s No. 1 2017 prospect, will request to be released from the letter of intent he signed with the Huskies in November. Porter’s father, Michael Porter Sr., finished his first season on Romar’s staff as an assistant. It also remains to be seen what happens with Garfield High senior stars Jaylen Nowell and Daejon Davis, who signed with UW, and Blake Harris, a top-100 point guard recruit from North Carolina. Due to terms of his buyout, Romar is owed $3.2 million for the remaining four years of his contract, which must be paid in a lump sum within 30 days of his termination, according to his contract that was set to end in March 2020. The school could have saved $800,000 if it would have released him April 1 when his buyout would have been reduced to $2.4M. “As soon as I can find the right coach with the right fit at Washington, that is the timeline I’m working on,” Cohen said. The last time the Huskies searched for a coach, Gonzaga’s Mark Few, Missouri’s Quin Snyder and Minnesota’s Dan Monson said no to the Huskies before Romar said yes in 2002. Preceding his arrival, Romar coached at Saint Louis where he had a 51-44 record during a three-year (1999-02) tenure. He began his head-coaching career at Pepperdine where he was 42-44 in three years (1996-99) with the Waves. The Compton, Calif., native played two years (1976-78) at Cerritos Community College before transferring to Washington. He played point guard for legendary UW coach Marv Harshman before a five-year journeyman NBA career that included stints with three teams. Romar initially rose to prominence as an UCLA assistant and a top recruiter for coach Jim Harrick. He helped the Bruins to the 1995 NCAA national title before leaving and taking the Pepperdine job. At Washington, Romar enjoyed two waves of success. The first included Brandon Roy, Nate Robinson and Will Conroy who led UW to three straight NCAA tournament appearances (2004-06), including back-to-back Sweet 16 trips at the end of the run. Two years later, Isaiah Thomas and Quincy Pondexter carried the Huskies to three consecutive NCAA tournament trips (2009-11). 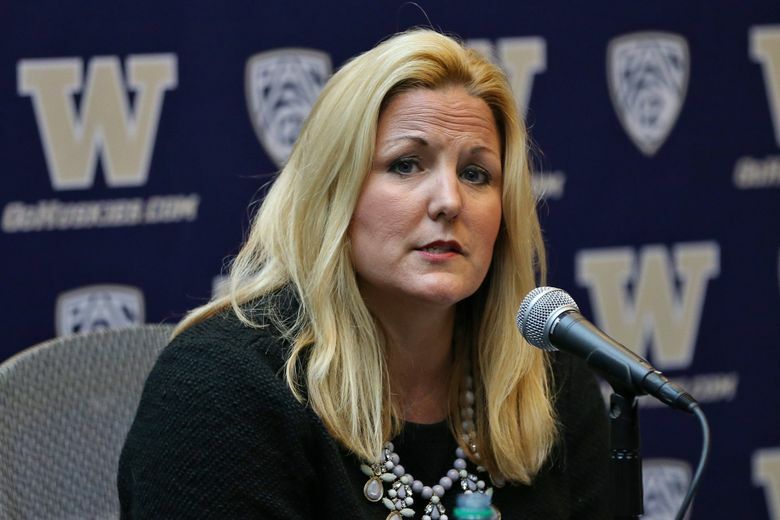 That’s when former Huskies AD Scott Woodward signed Romar to a 10-year extension in February 2011 and the program was considered among the Pac-12 elites. After beating Georgia 68-65 in the 2011 NCAA tournament opener, the Huskies lost 86-83 to North Carolina in a Round of 32 matchup – a high point for a team that slipped into irrelevancy. The next season, the Huskies won the Pac-12 regular-season title but failed to make the NCAA tournament. 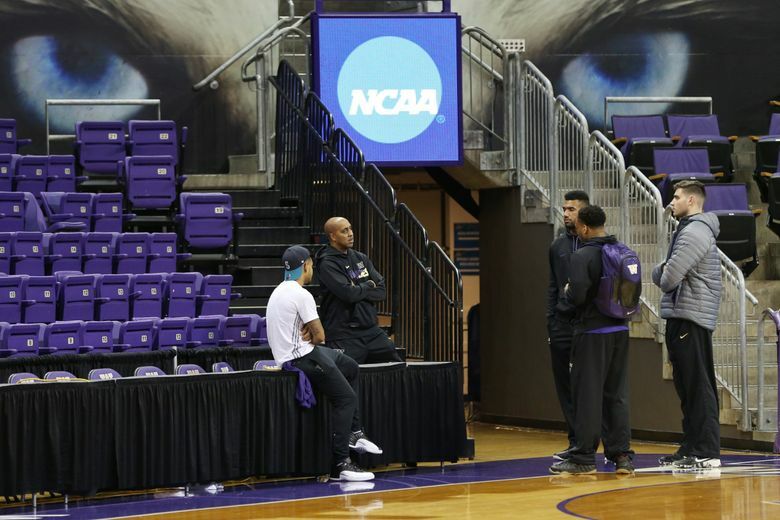 Romar attributes the downward turn to a shift in recruiting strategy in 2012 when the Huskies targeted and missed on several five-star prospects, including Terrence Jones and Aaron Gordon. Romar changed course in recruiting two years ago at a time when the the program was in turmoil and staggering due to players transferring. Washington landed a star-studded class that included Dejounte Murray and Marquese Chriss, but still finished the 2015-16 season at 19-15. However, those two unexpectedly left after just one year and were taken in the first round of the 2016 NBA draft. Without them, Fultz had little help and Washington never seriously competed this season. 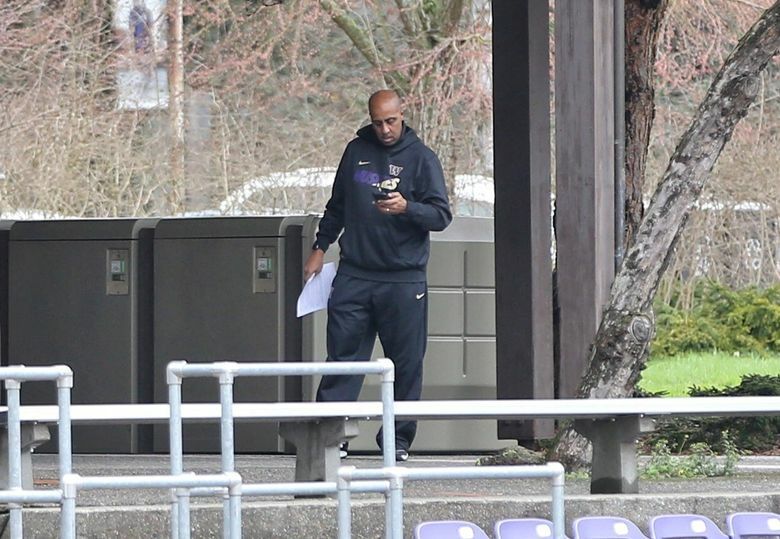 Despite the past six years, Romar will likely be remembered for resurrecting a dormant UW program and having 12 players taken in the NBA draft – nine in the first round. Before his arrival, the Huskies had made just two NCAA tournaments in the previous 16 years while burning through three coaches (Bob Bender, Lynn Nance and Andy Russo). Romar turned down offers to leave and often said he had hoped to retire at Washington. He was the longest tenured coach in the Pac-12 and second longest at UW after Hec Edmundson, who spent 27 years (1920-47) and compiled a 488-195 record with the Huskies.